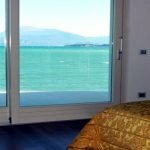 Waterfront villa on the beach Sirmione, the pearl of Lake Garda, Italy. 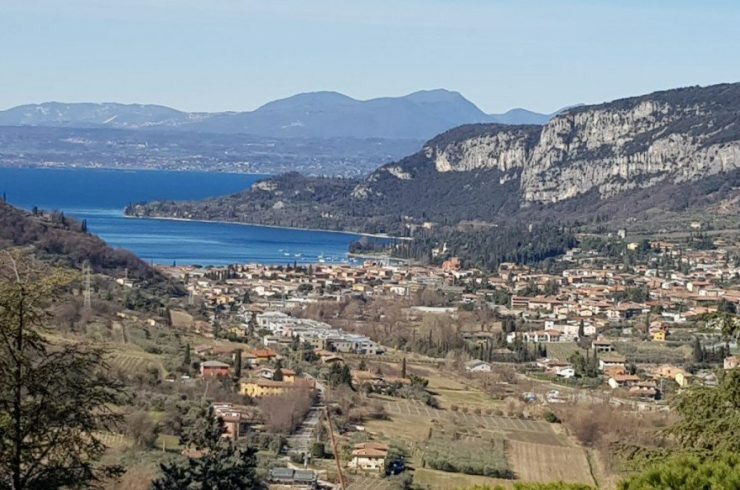 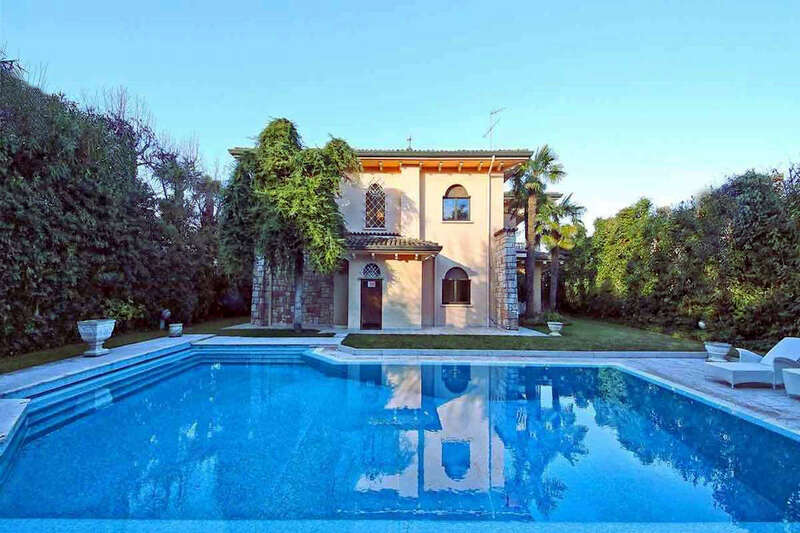 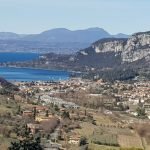 This lakefront villa, in second line, has a large lush garden, a cozy infinity swimming pool and easy direct access to Lake Garda and the Sirmione beach. 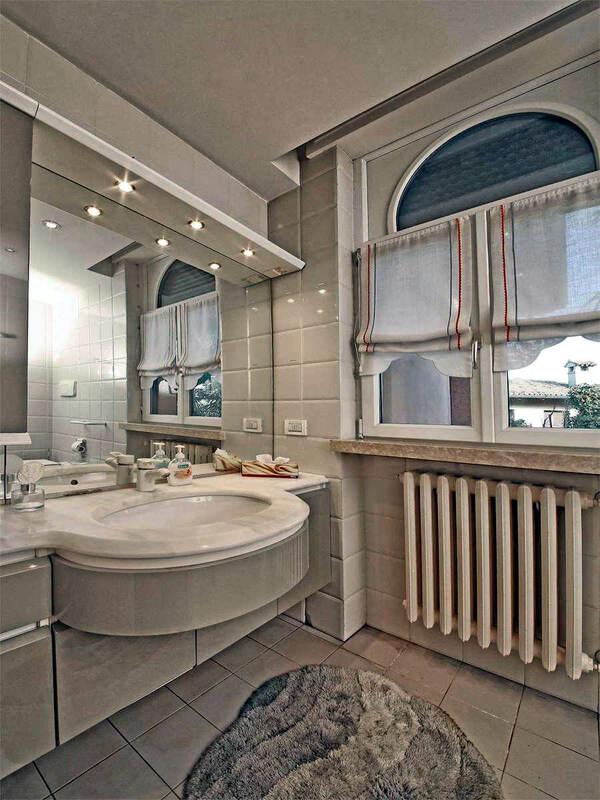 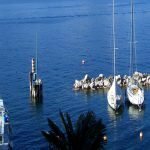 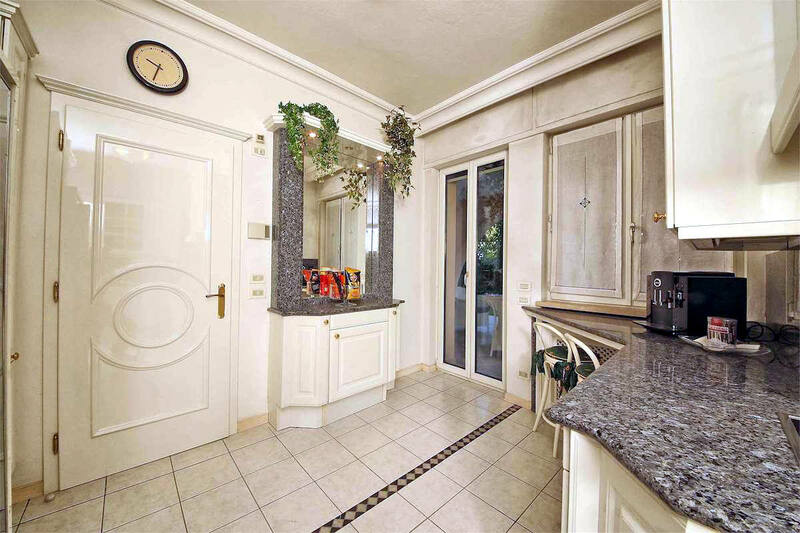 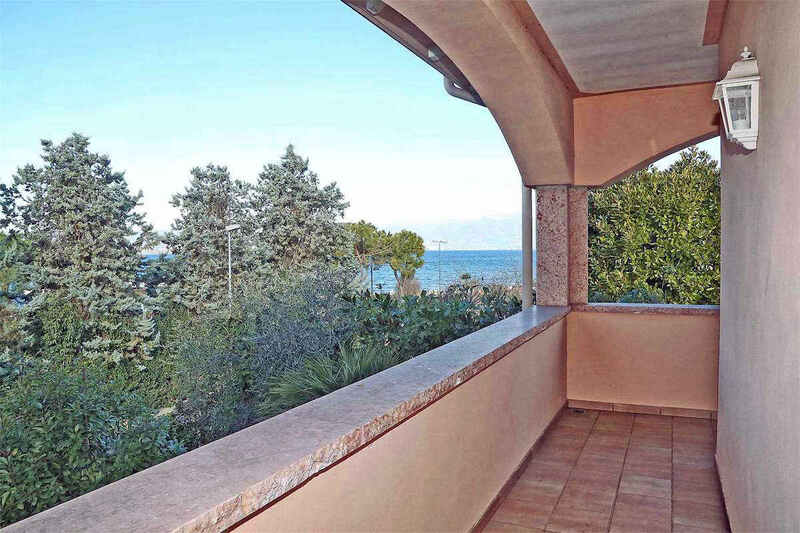 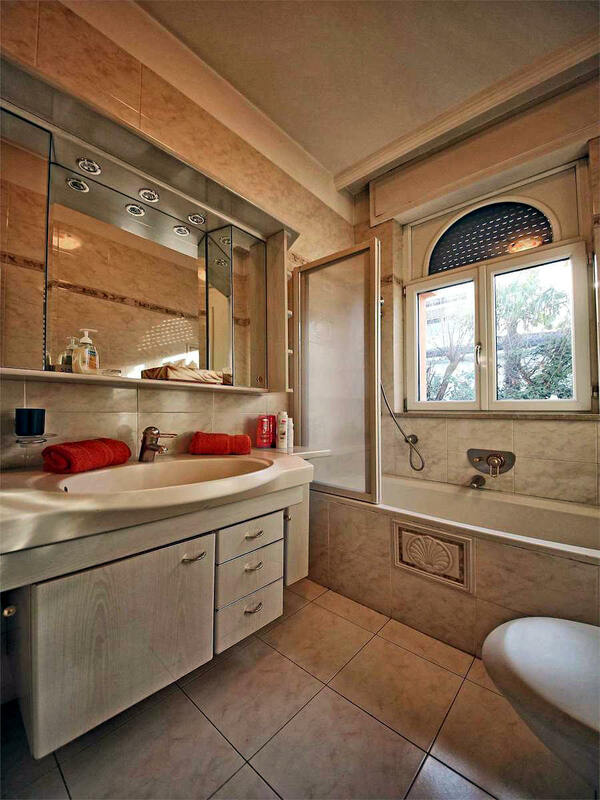 The villa on the beach Sirmione is close to a large and well equipped marina. 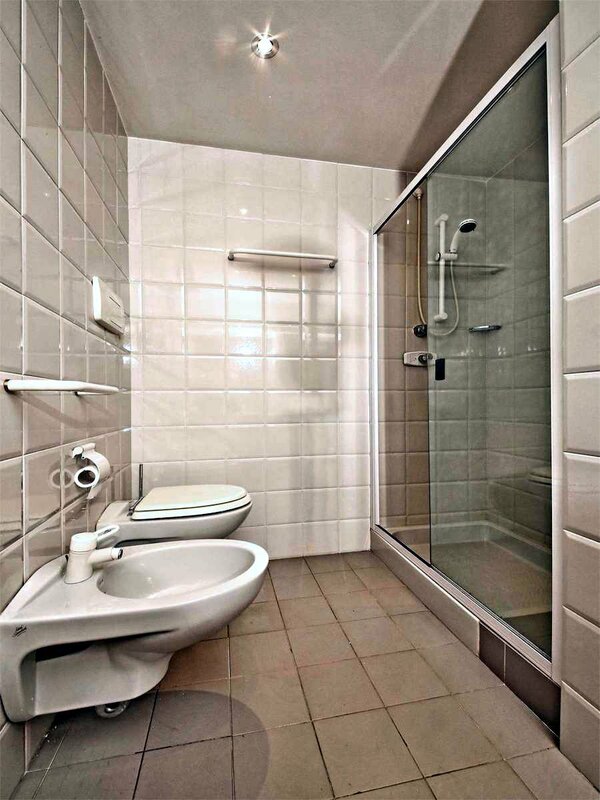 And it is conveniently at short walking distance to all major services, shops and restaurants. 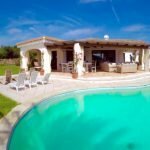 This beautiful villa on the beach, in second line, has a large garden and infinity swimming pool. 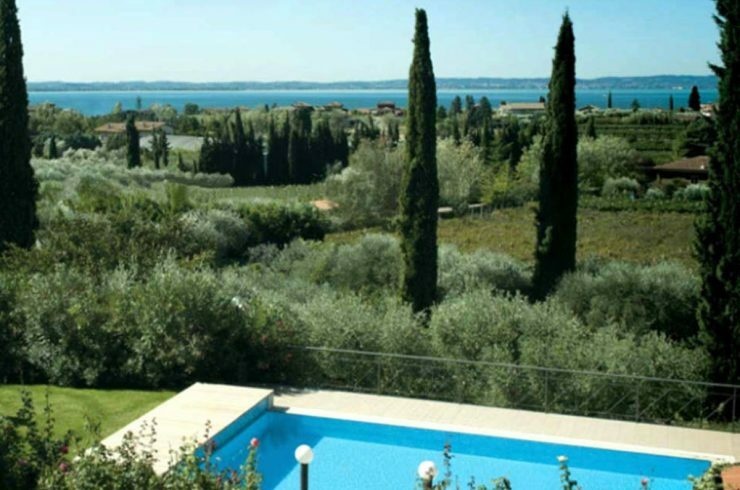 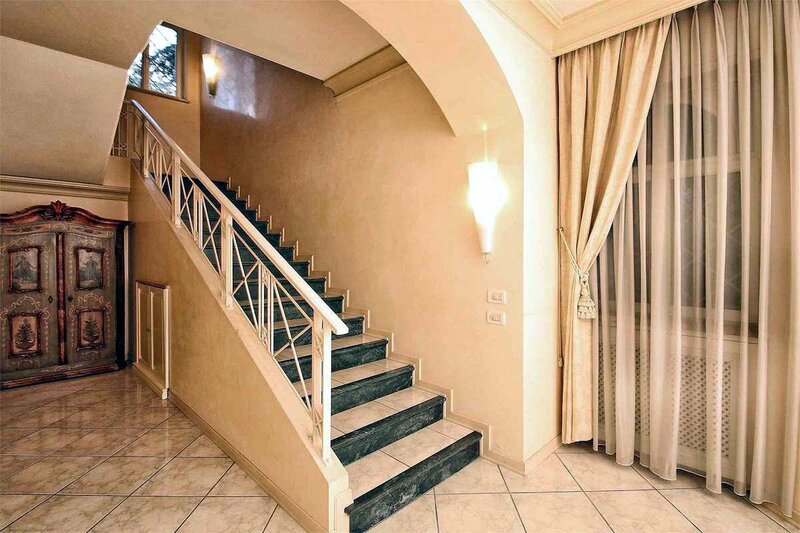 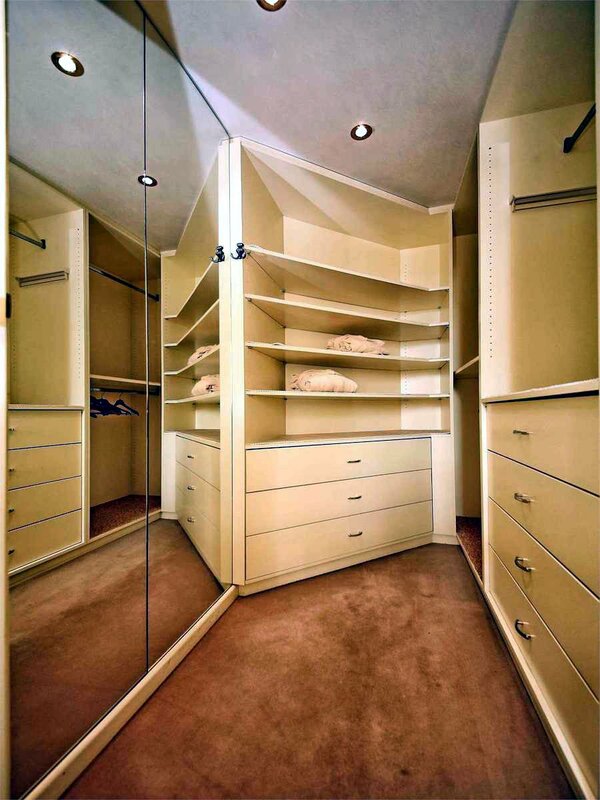 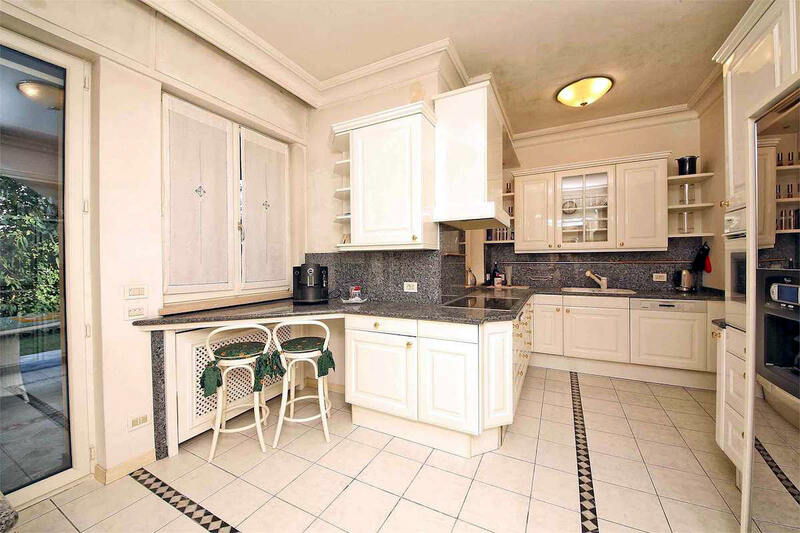 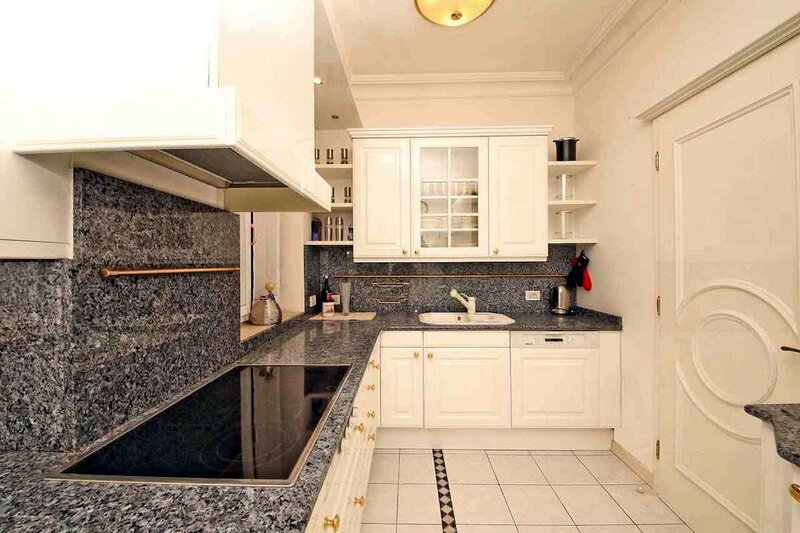 And direct access to the Sirmione beach and Lake Garda. 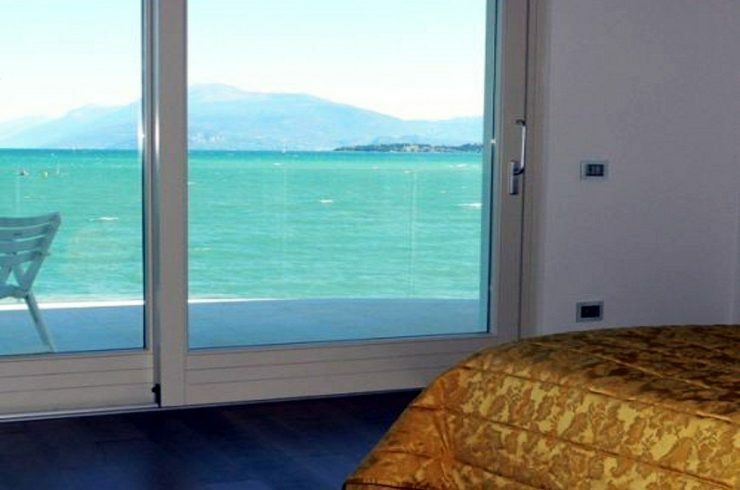 from the master bedroom you access to a beautiful loggia from which you can admire the nearby lake. 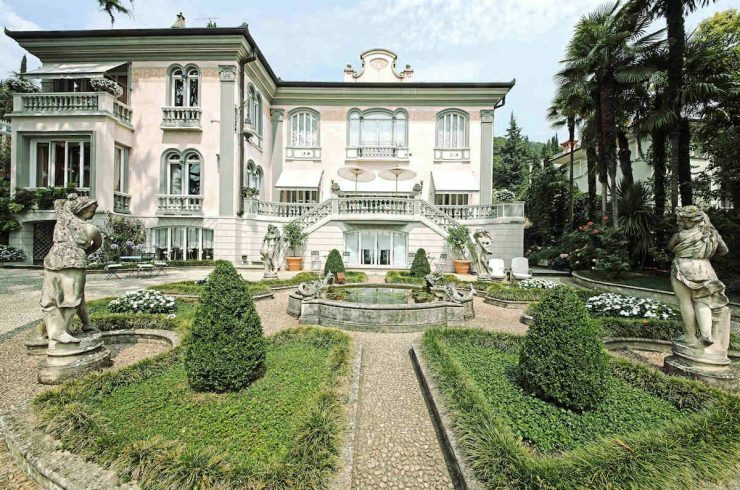 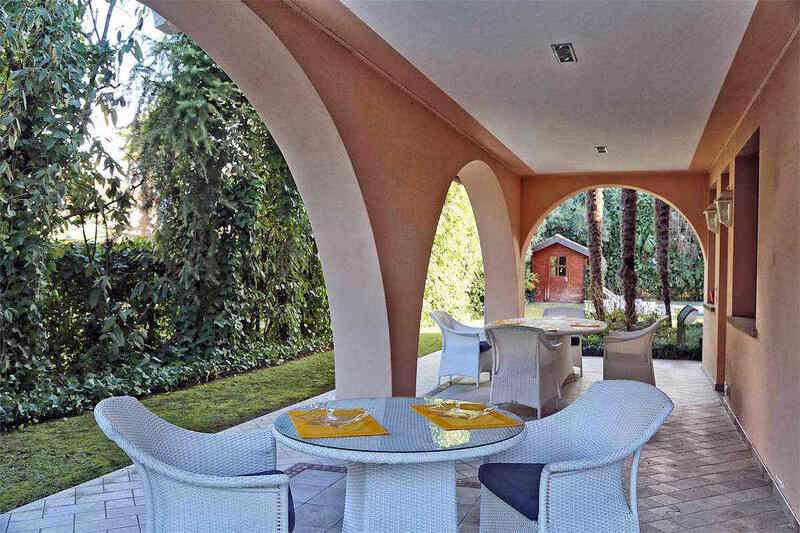 The villa is protected by a large garden of over 1,000 sqm (10,764 sqf). 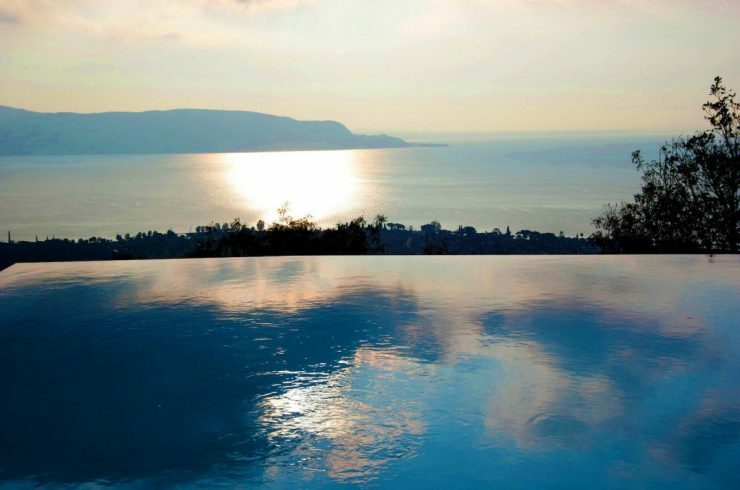 And there is a stunning swimming infinity pool, surrounded by the lush green which guarantees privacy. 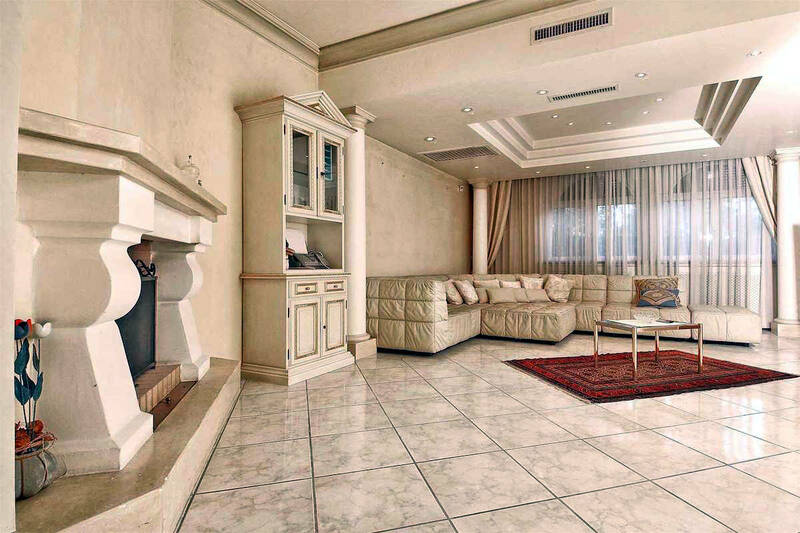 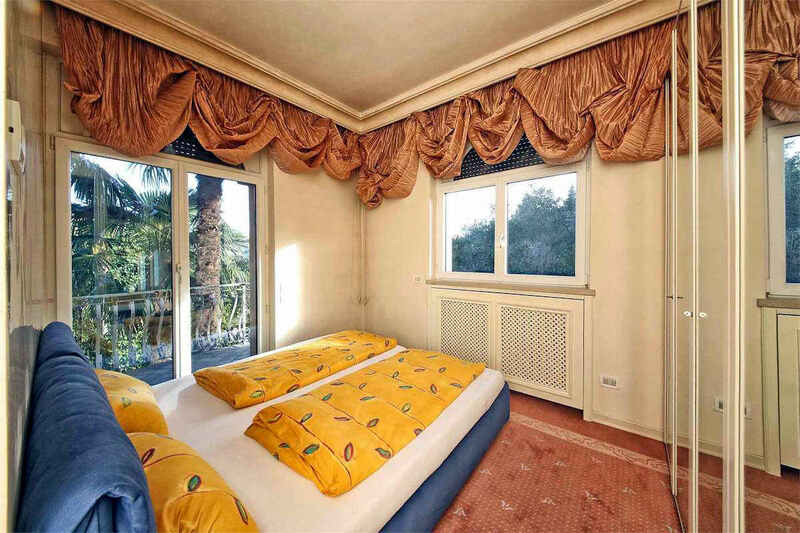 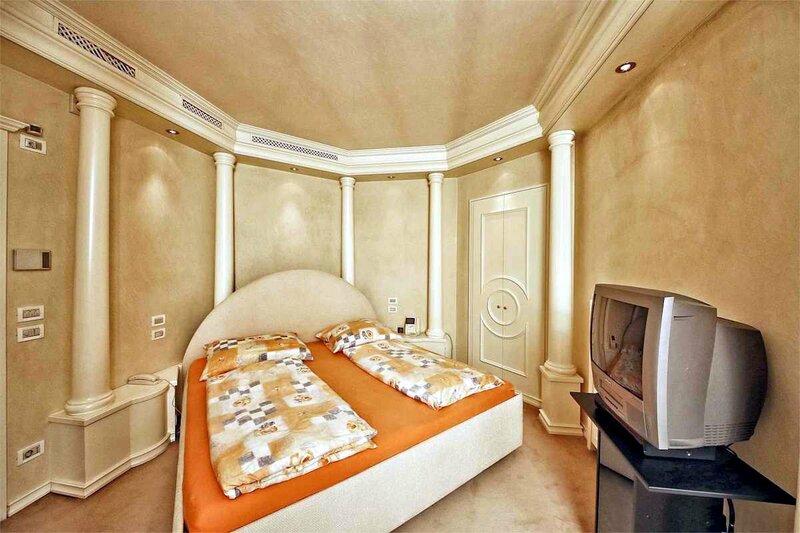 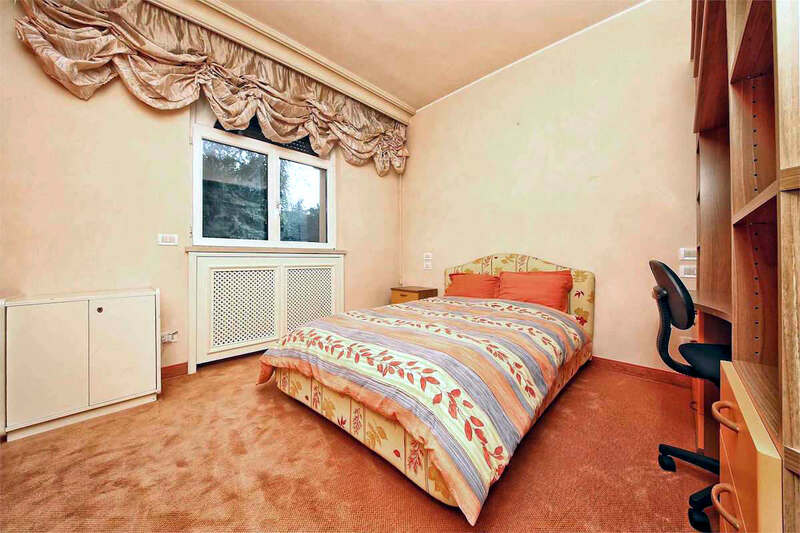 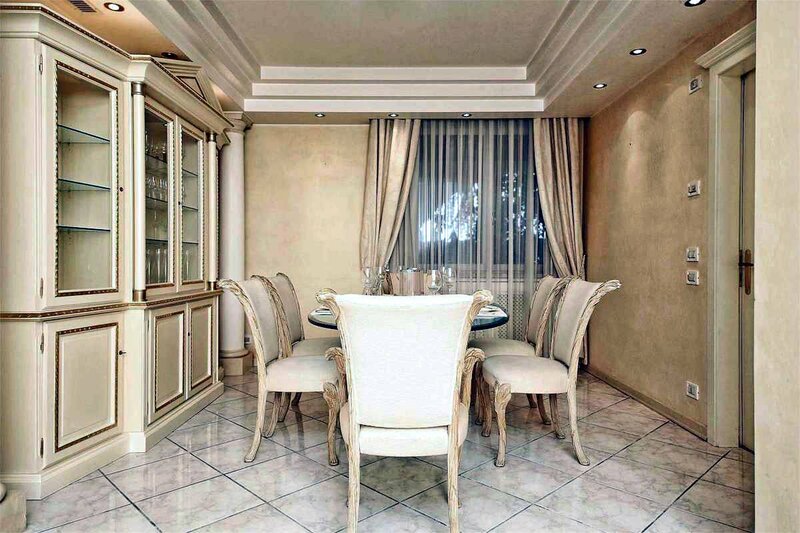 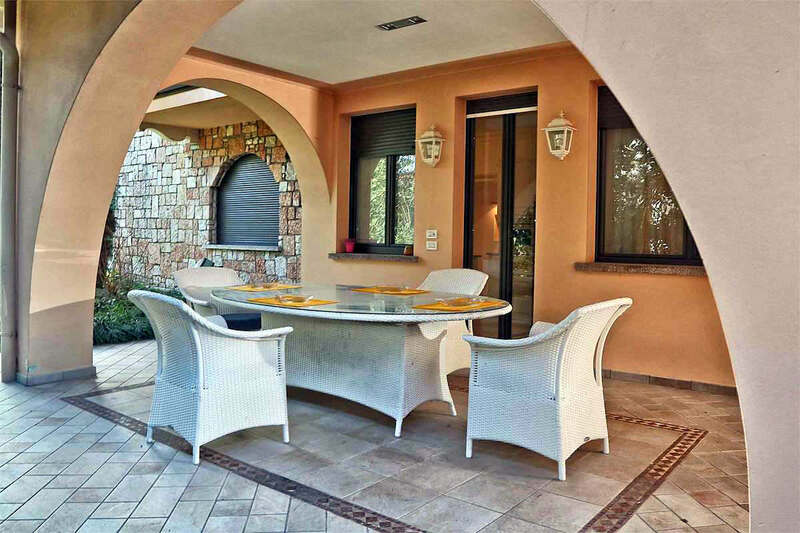 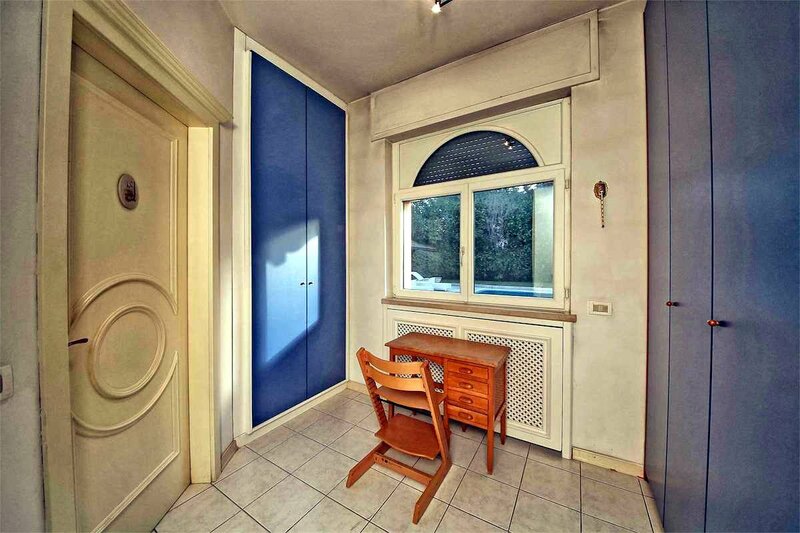 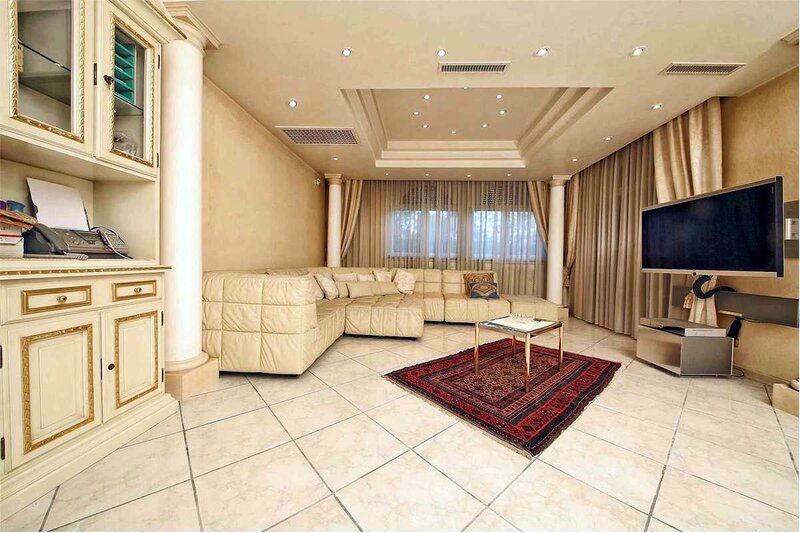 The beautiful furniture which enriches the villa on the beach Sirmione is included in the sell price. 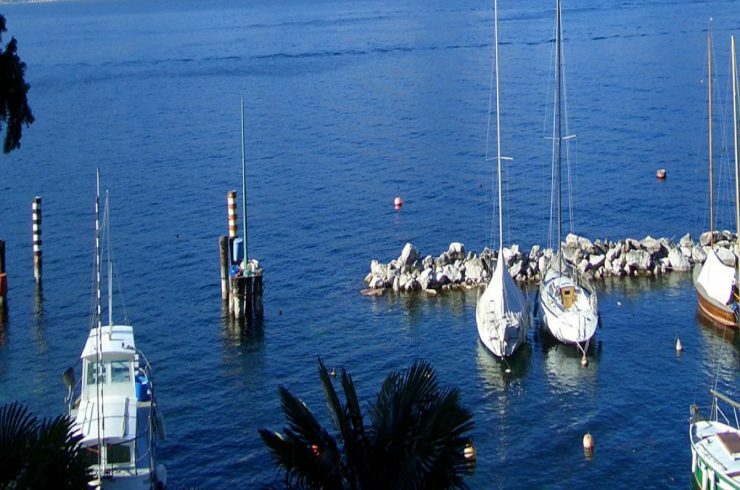 Sirmione is a real jewel in the middle of Lake Garda. 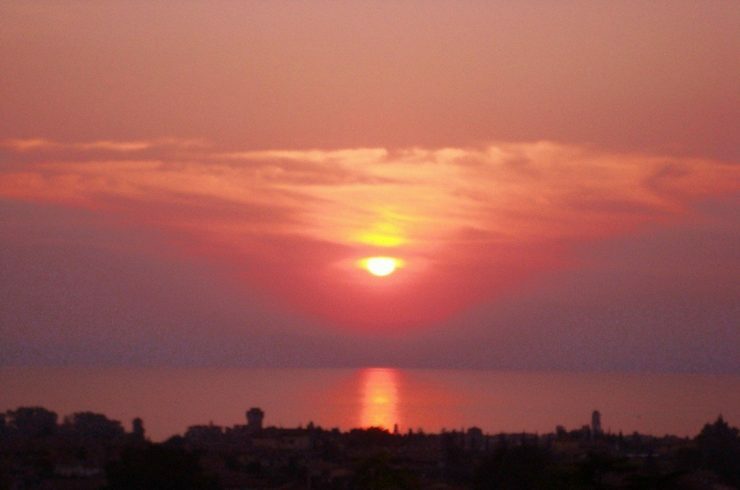 This medieval town, famous for its awesome castle on water, is rich in history and art. 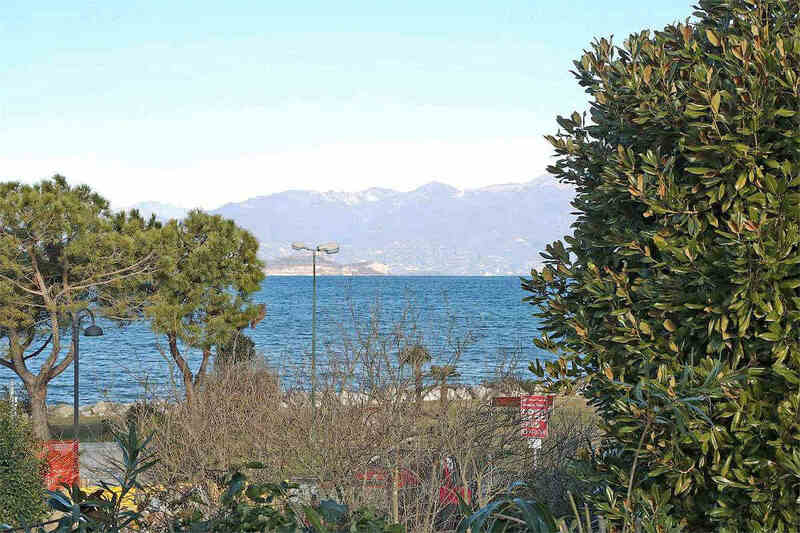 The Sirmione peninsula is surrounded by a magic landscape. 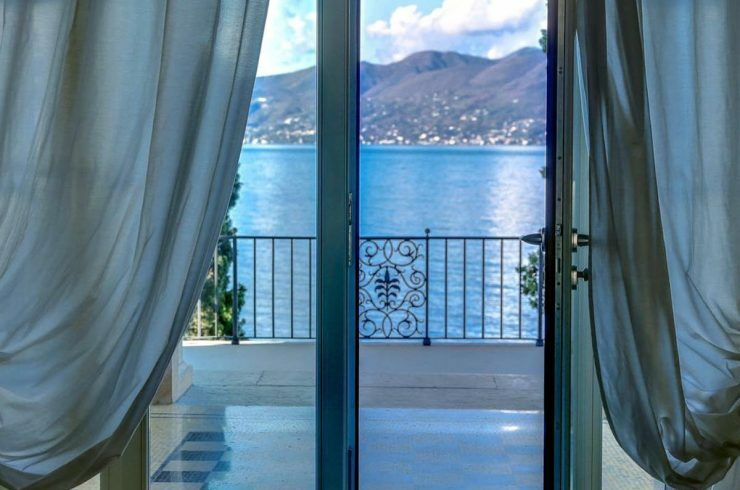 And the views are incredible wherever you look at.